A senior Roman Catholic Cardinal has said that files documenting child sexual abuse were destroyed, allowing offences to continue. 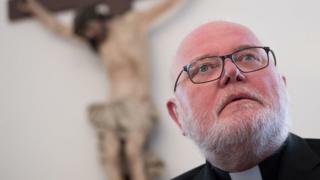 German Cardinal Reinhard Marx told a conference on paedophilia in the Church that procedures to prosecute offenders "were deliberately not complied with". "The rights of victims were effectively trampled underfoot," he said. The unprecedented four-day summit has brought together 190 bishops from across the world. The Catholic Church has faced growing pressure amid long-running cases of sexual abuse of children and young men, with victims accusing it of failing to tackle the issue. "Files that could have documented the terrible deeds and named those responsible were destroyed, or not even created," Cardinal Marx told the third day of the conference in the Vatican. "Instead of the perpetrators, the victims were regulated and silence imposed on them." He urged greater transparency in the Catholic Church's response to the issue, adding: "It is not transparency which damages the church but rather the acts of abuse committed, the lack of transparency or the ensuing cover up." On Friday, Cardinal Marx - who is one of nine advisers to the pope, known as the C9 - met survivors of abuse and members of the global organisation Ending Clergy Abuse. Hundreds of victims have protested outside the Vatican, calling for justice and zero tolerance over the issue. The conference was called for by Pope Francis, who earlier this month admitted that abuse of nuns by members of the clergy had included sexual slavery. A Vatican spokesman later clarified his comments, advising that in using the words "sexual slavery" the Pope was referring to "sexual manipulation" as a form of sexual abuse. Last week, a former Catholic cardinal was defrocked over historical sexual abuse allegations. 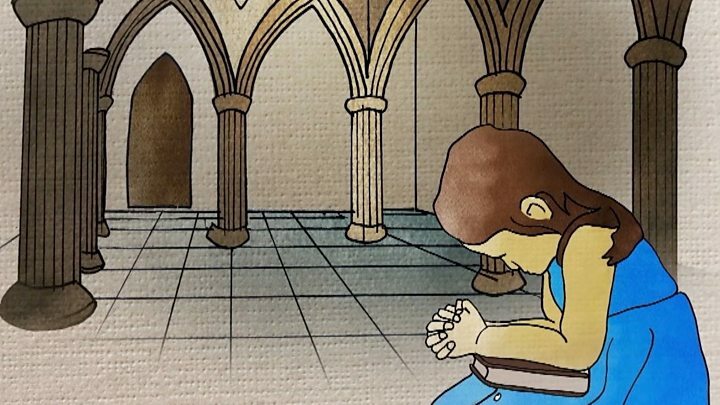 Update 6 March 2019: This article has been updated to make clear that the Vatican later clarified that the Pope had not meant to use the words "sexual slavery".